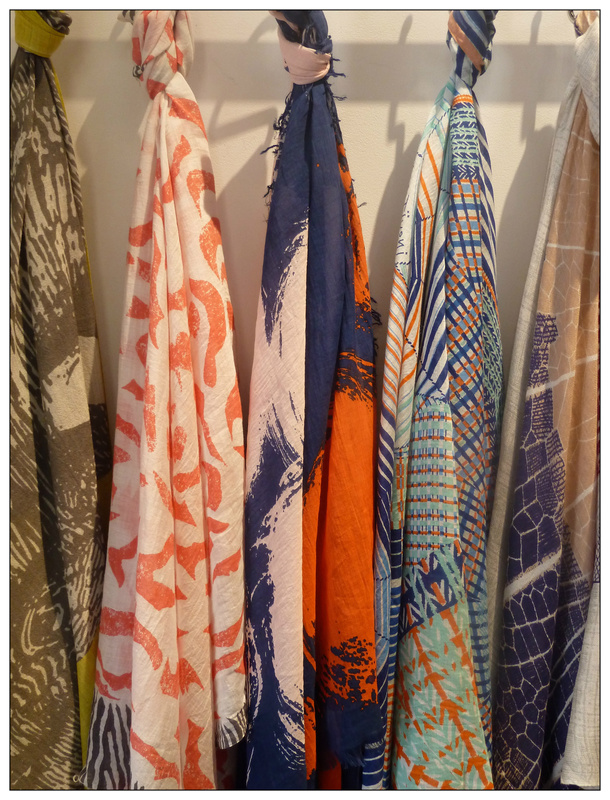 INOUITOOSH SCARVES – NEW IN! http://doylesfashion.com/wp-content/uploads/2014/05/logo.png 0 0 Doyles http://doylesfashion.com/wp-content/uploads/2014/05/logo.png Doyles2015-03-26 13:51:512017-10-05 10:52:29INOUITOOSH SCARVES - NEW IN! JUST ARRIVED IN…VIVIENNE WESTWOOD! SS15: STATEMENT STRIPES!